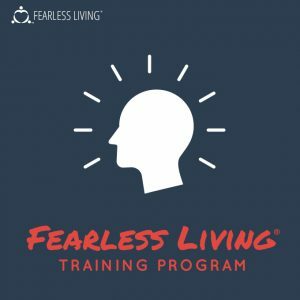 Get Fearless Living Training Program on senselearn.com right now! Be proactive – Live your life based on what you want, instead of what you’re afraid of! Identify and STOP those invisible patterns that keep holding you back! Get “escape velocity” from your inner critic, so you can shoot for the stars! Fear is tricky, invisible and insidious but when you understand how fear works, and know what to do about it, you will be able to put fear in it’s place and turn your dreams into reality . . .
Be empowered to live the life your soul intended! 10 WEEKS FROM FEAR TO FREEDOM! – What an awesome life is on the other side of fear, once you master it! 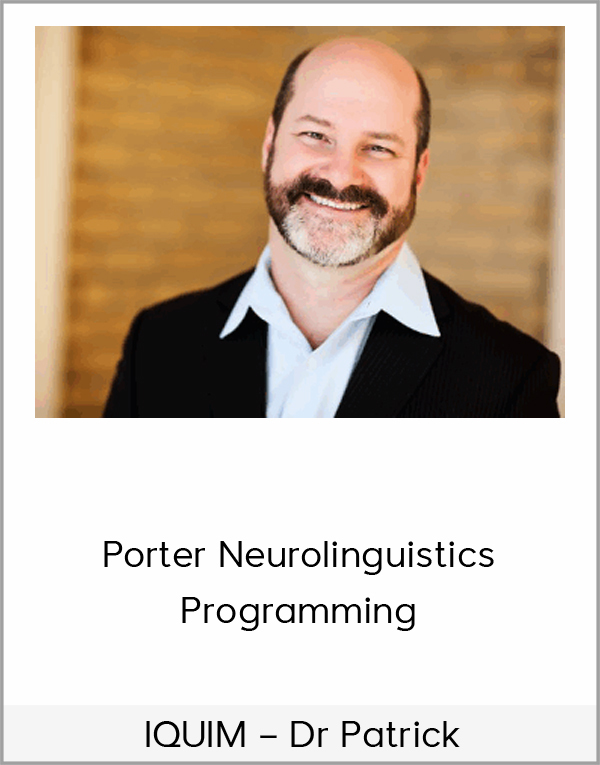 – An exciting new “language” that fear doesn’t want you to know about! – New ways of thinking that keep you focused, inspired and in action! – Unlock the wellspring of creativity and joy that used to be buried under “not good enough”! – Find the courage to take bigger risks and put the zest back in your life! – Finally say goodbye to ALL your regrets and love who you are now! Attract the Love and Friendship that is Yours! – Steps out with courage to make your dreams a reality! 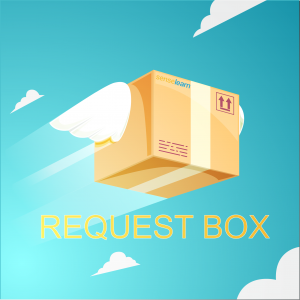 Mp3 audio files for the entire course. Be sure to listen in the car, at the gym or while you work. If you’re auditory, this is for you! 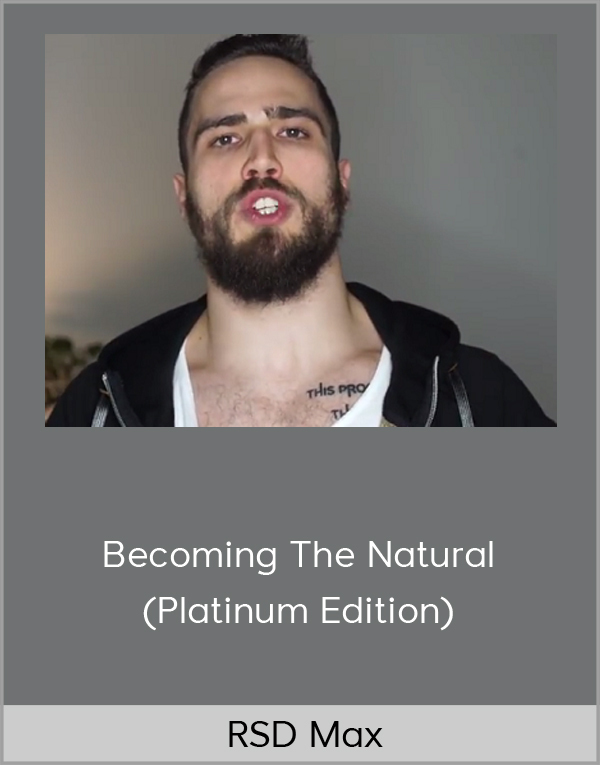 Full transcripts of the entire course because the best way to embody the work is to watch or listen while following along with the transcripts. Read away. It will CHANGE your life. Rhonda’s proprietary “Fearbuster Exercises™” for each module. This is where the magic happens. 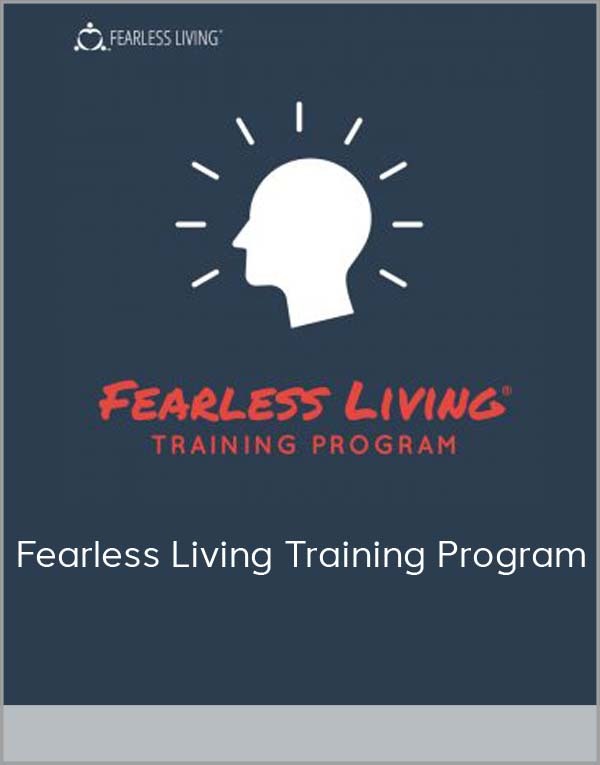 Complete the Fearbuster Exercises along the way, and your life will be changing fast. Chat with other members and get one-on-one with me and my coaches who will be there answering your questions. PLUS – your membership in this group lasts FOREVER – so you can come back for more support after you’ve graduaed! Complete unabridged version read by Rhonda! When you’re on the hunt for your unique, personalized and individualized Wheel of Fear and Wheel of Freedom, these Bonus eBooks will be invaluable. 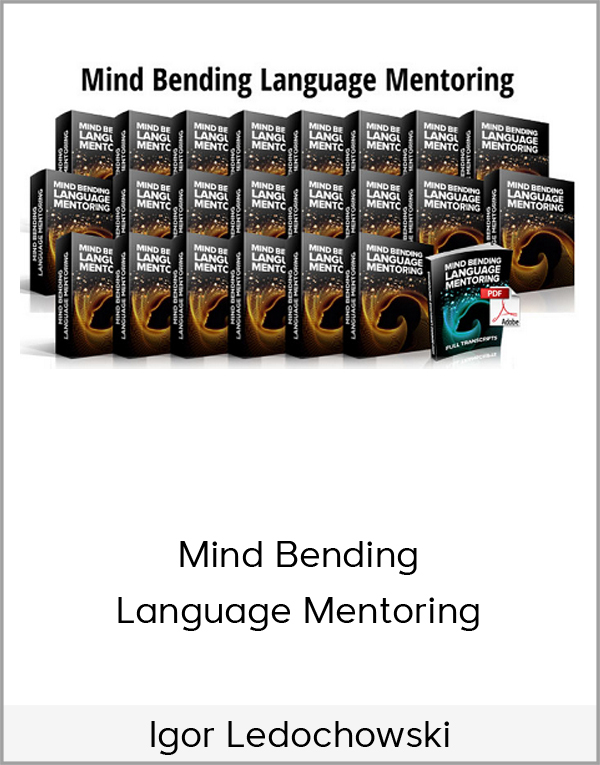 Gifting this Course to YOU! Never do another to-do list the same again! Stretch, Risk and Die will build momentum and give you a tool that you’ll use for LIFE!